It was a lovely, funny reminder of how colour names are caught up in culture. 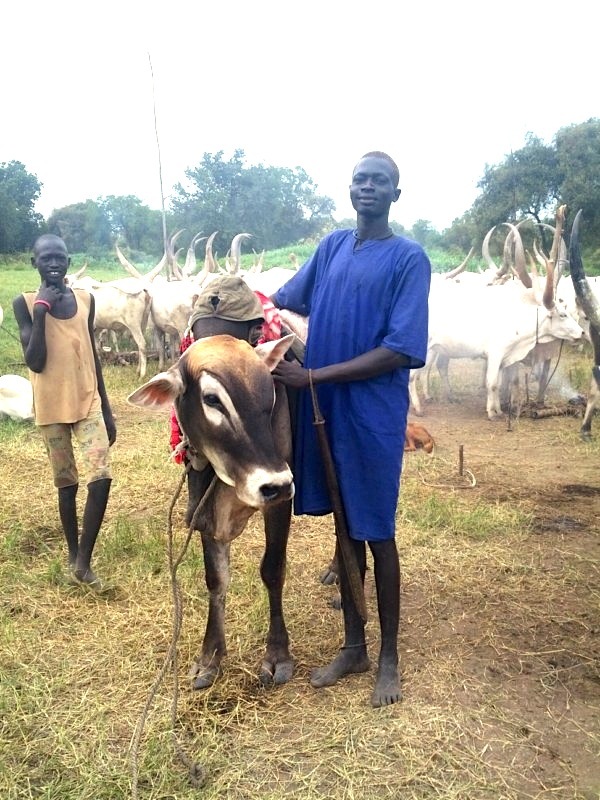 When the Dinka say one word for red they are talking in cattle vocabulary, and when we say some of our own words for colour – beige, say, or scarlet – that word is wrapped up already in so many ideas and associations and shades and sense of taste and fashion, that it is almost untranslateable. 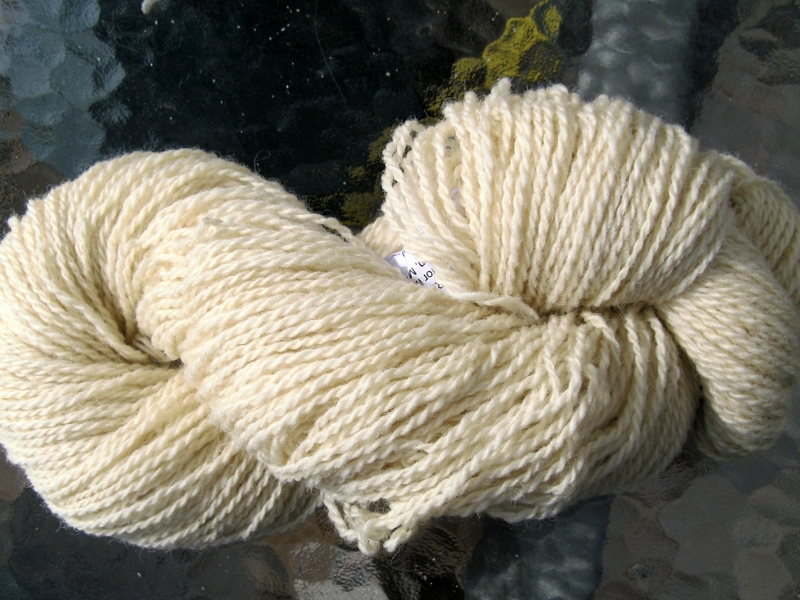 Beige, incidentally, comes from the French word for undyed wool. And scarlet? Scarlet was once one of the most expensive, softest, fabrics you could buy, and it could be available in any colour. But red was the most expensive dye so no wonder the two became so absolutely associated. Interesting to know where ‘beige’ and ‘scarlet’ come from.